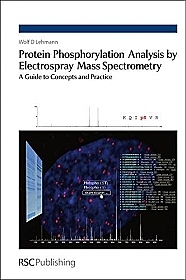 Introduction to Mass Spectrometry: Instrumentation, Applications, and Strategies for Data Interpretation-4th Edition has been completely revised and updated. 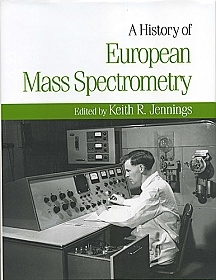 It provides an easy–to–read guide to the concept of mass spectrometry and demonstrates its potential and limitations. 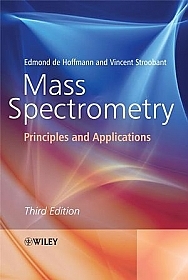 Mass Spectrometry: Principles and Applications, Third Edition provides students with a complete overview of the principles, theories and key applications of modern mass spectrometry.